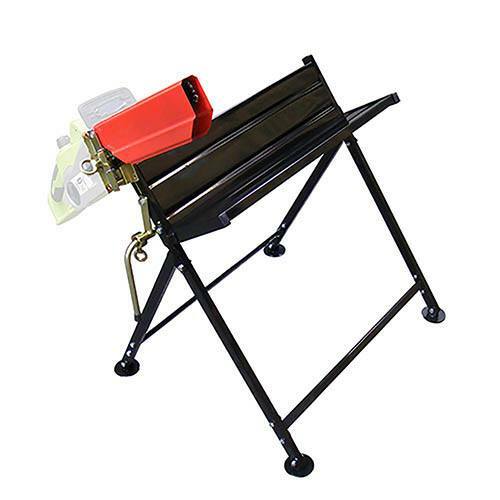 This strong and stable steel saw horse makes cutting logs easy and safe. Not only does the saw horse hold and support your log but it also holds the chainsaw, making light work of cutting and reducing any saw kickback. The saw horse also has an adjustable measuring bar with ensures you’re cutting at the same depth every time and its flexible feet and foldable design means it can be easily transported and stored away.